This coffee will be fresh roasted for you. We expect Passion House Coffee Roasters will roast and ship this coffee in 1-2 business days depending on their roasting schedule. 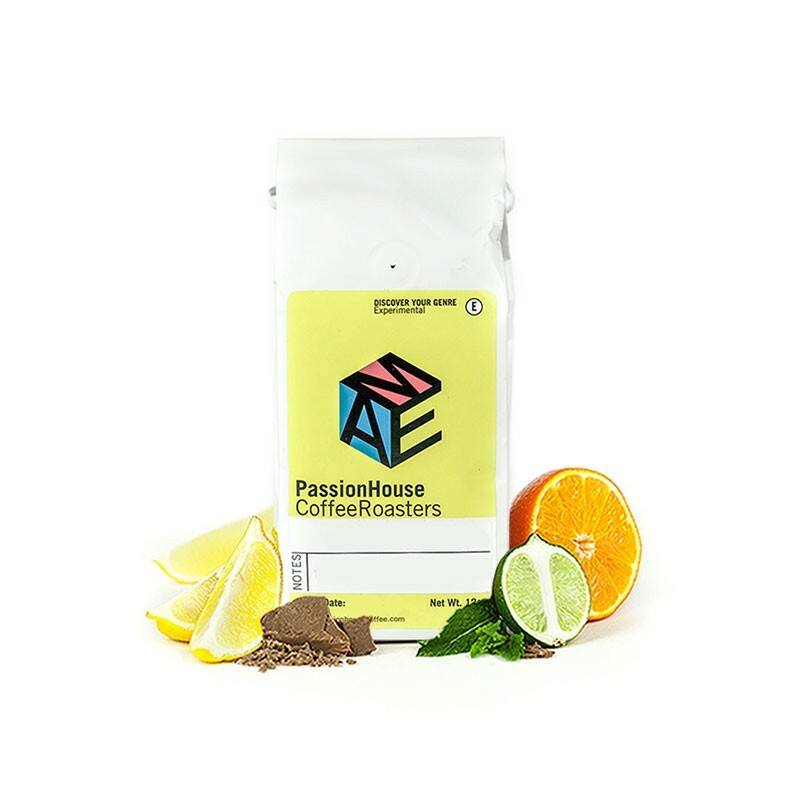 The Ethiopia Sidama Guji was carefully roasted for you by Passion House Coffee Roasters. This fully washed coffee was sourced from the growing region of Sidama in Ethiopia and was produced by the various small holder producers at 1,600 - 2,000 meters. We love this coffee for its nuanced notes of brown sugar sweetness, with a floral aroma and citrus acidity. Passion House's "genres of coffee and roasting is a great way to be exposed to new coffee. Highly reccomend the Ethiopia sidama guji.